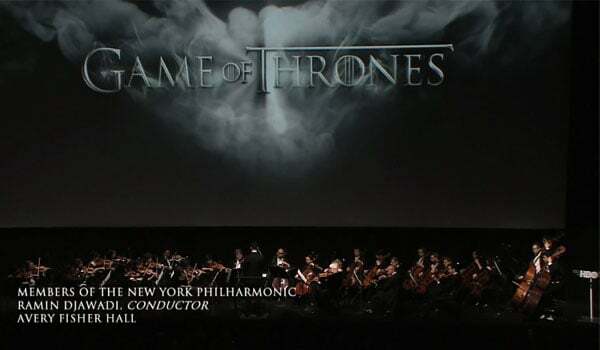 Video: Composer Ramin Djawadi conducts New York Philharmonic playing the Game of Thrones theme! Game of Thrones Season 4 finally returns on HBO this Sunday at 9pm EST and I can’t wait! Only downside is that it will be Sunday night and the weekend is over. Recently, the composer of the series Ramin Djawadi conducted the New York Philharmonic at Avery Fisher Hall at Lincoln Center in New York City. He conducts the Philharmonic doing the Game Of Thrones theme! Awesome! Wish this video was longer.